Built by linguists and language lovers, Grammarly’s writing app finds and corrects hundreds of complex writing errors — so you don’t have to. Grammarly’s algorithms flag potential issues in the text and suggest context-specific corrections for grammar, spelling, and vocabulary. 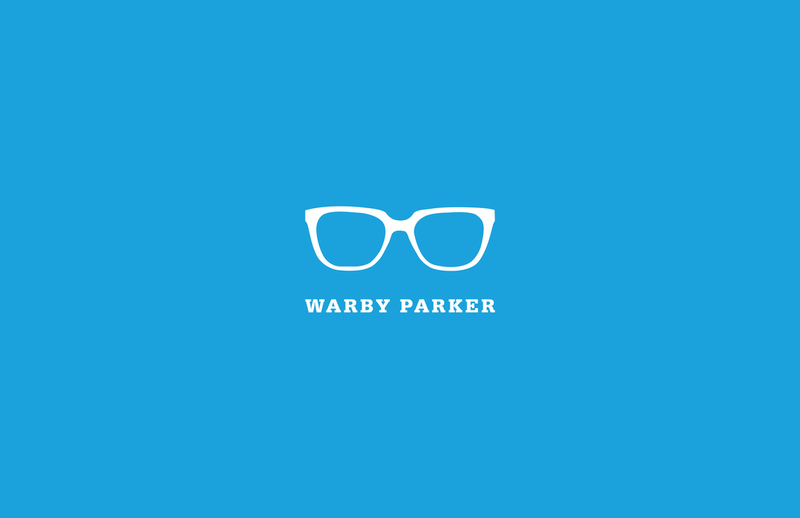 Warby Parker is offering a free 5-Day Home Try-On to give you the opportunity to check out their glasses. They design their glasses in-house, and engage with customers directly in order to provide higher-quality, better-looking prescription eyewear at a fraction of the going price. Makers of the best mattress on the market, Casper is changing the way the world sleeps! Free shipping is included with every order. Casper is so confident with their mattresses that they offer a 100 night risk-free trial. If you don't like your mattress, Casper will pick it up and give you a full refund! Listen anytime, anywhere to an unmatched selection of audiobooks, original premium podcasts, and more at Audible. Vinyl Me, Please is a record of the month club. The best damn record club, in fact. Every month, Vinyl Me, Please features one album that is essential to the modern vinyl collection and sends it to thousands of members worldwide.